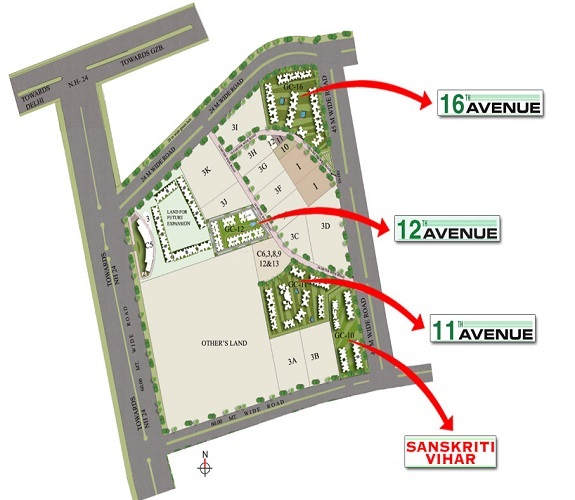 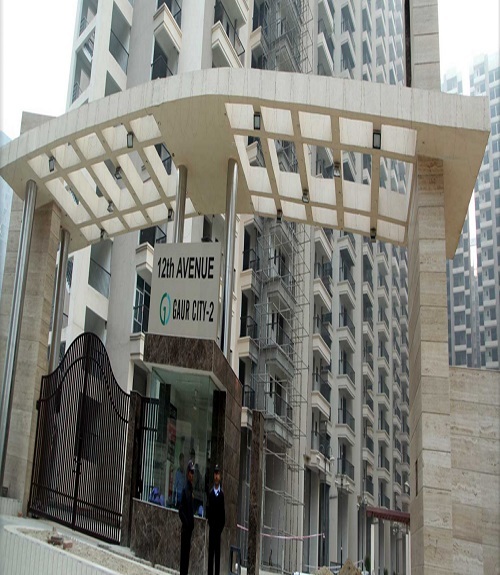 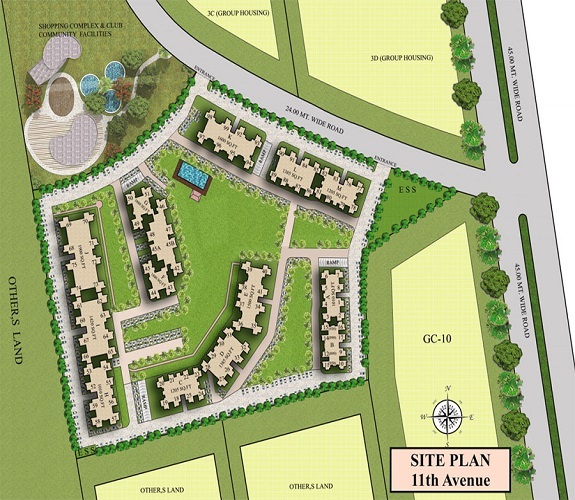 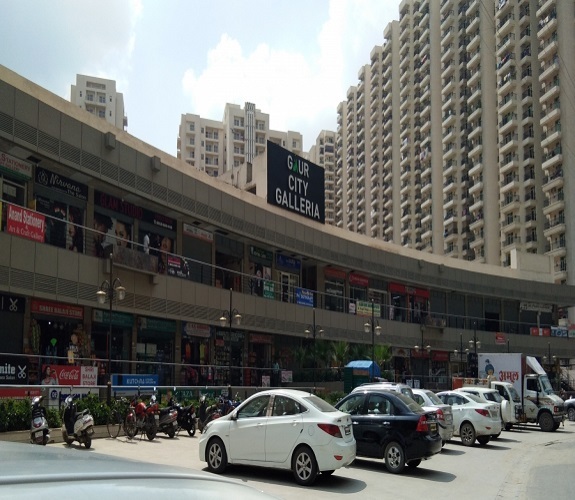 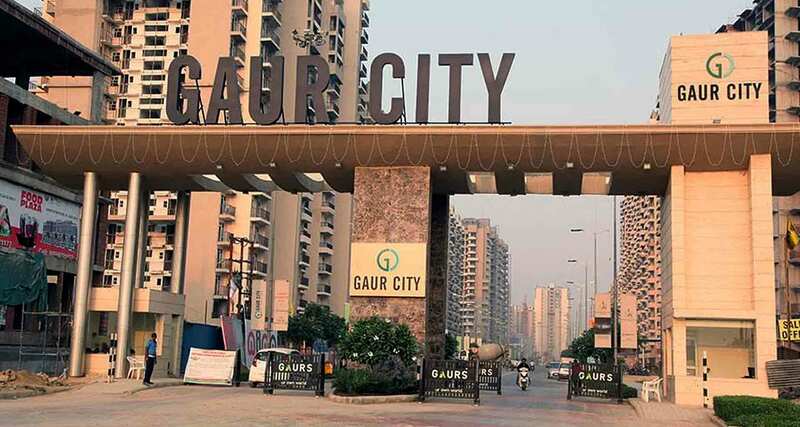 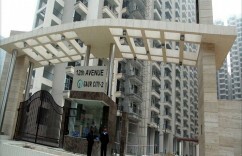 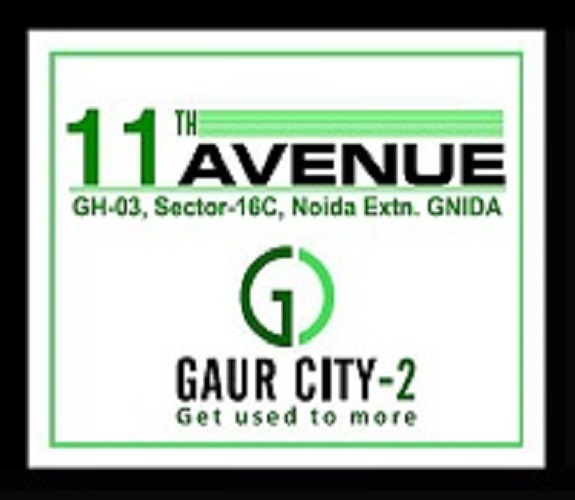 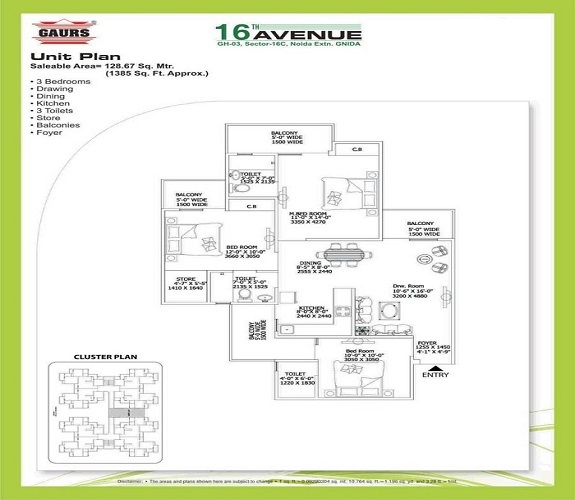 Gaur City 2 - 11th avenue unit available in lower floor coverd car parking road facing. 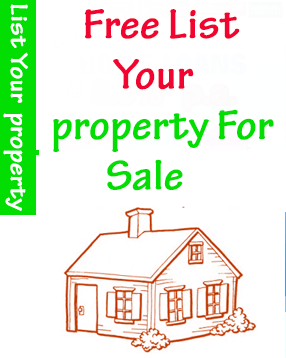 Multiple options available . 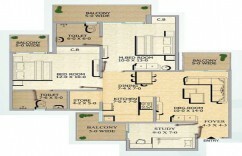 Carpet Aera - 871 sq.ft. 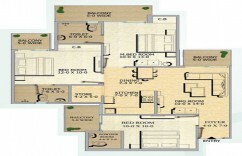 Wooden Work - Modular Kitchen / RO/ 3 Wardrobes / lights /Fan. 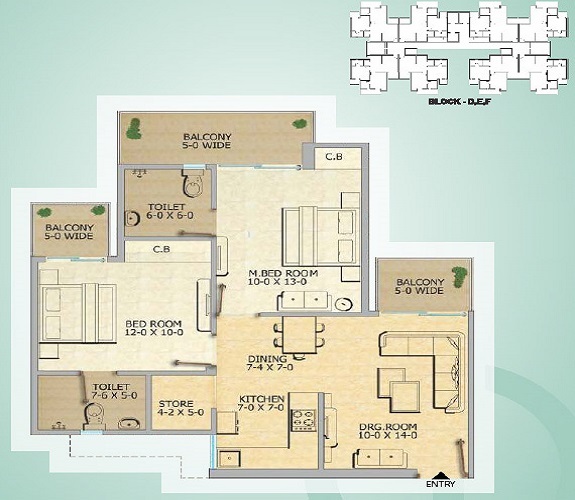 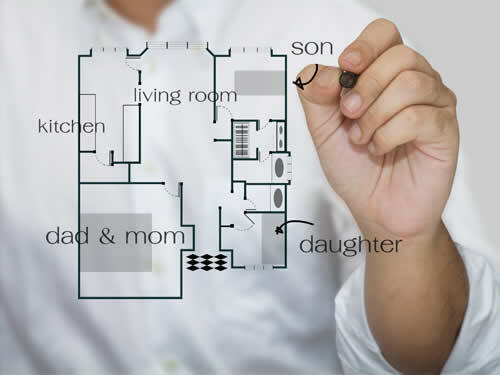 Price Breakup - 49.86 Lac/ 3.40 Lac Registration/ TM.